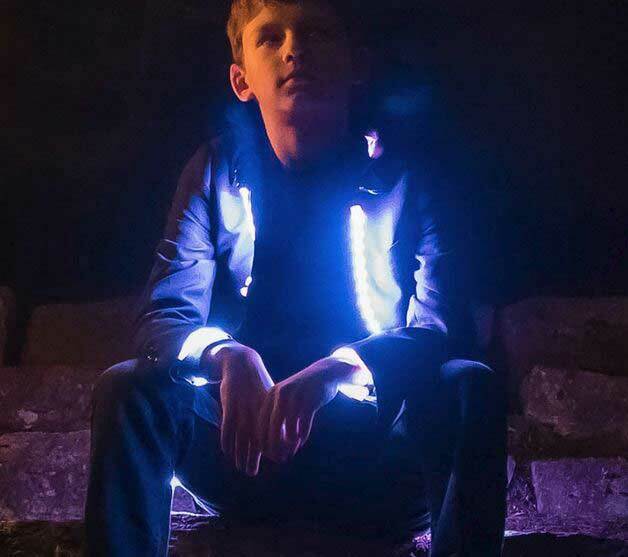 Meet LitJackets: smartphone controlled light-up jackets that let you put on a show at night. 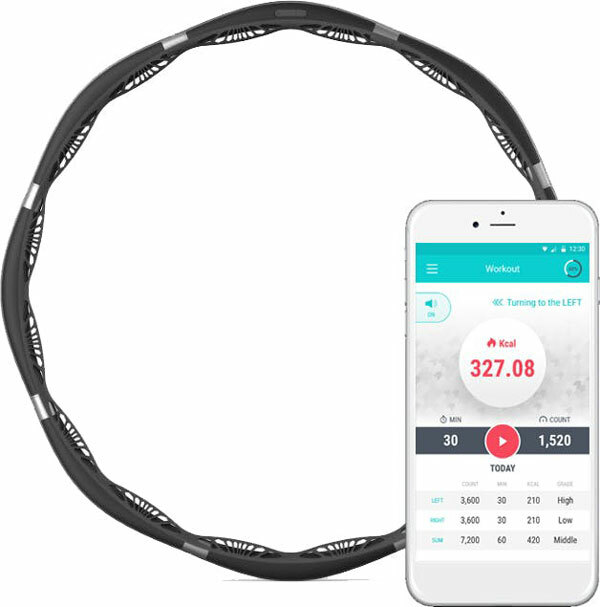 They come with 16m LED colors and connect to iOS and Android devices. The rechargeable battery pack can power your iPhone too. The LEDs are waterproof and thin. You can sync the lights to the beat of your music. LitJackets allow you to better express yourself at night. They will be available for men and women.